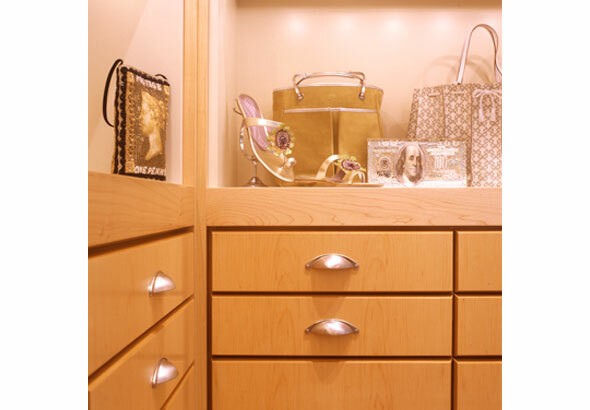 Anya Hindmarch, the renowned London handbag, shoe and accessory designer approached Mark Gould Architect to design a boutique with a level of elegance, sophistication and craft that would represent her products in the New York marketplace. 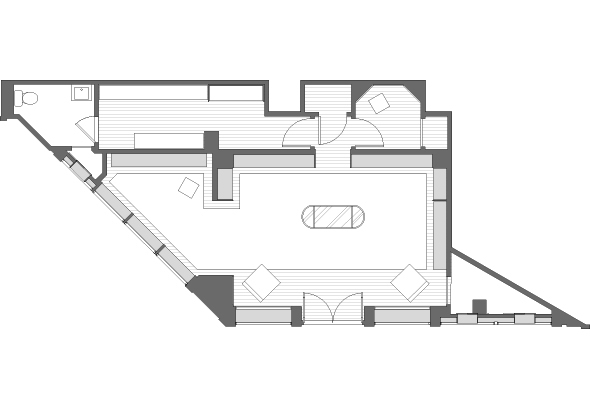 The result is an intimate store set within a glossy black facade with classical proportions and delicate silver markings. 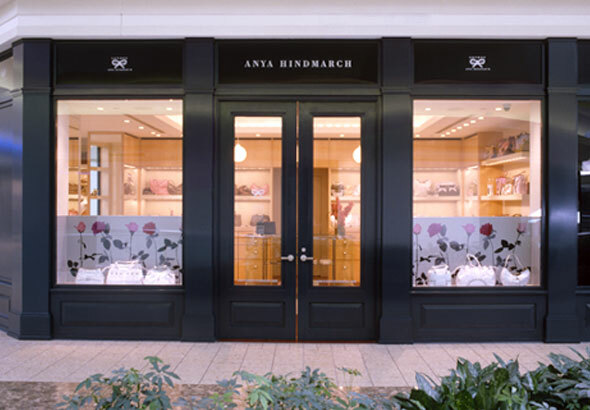 This storefront is reminiscent of Anya’s first London boutique, beyond which the warm, inviting palette of maple and suede reveals itself. The colorful handbags and objects are highlighted by the jewel-box quality of the design.